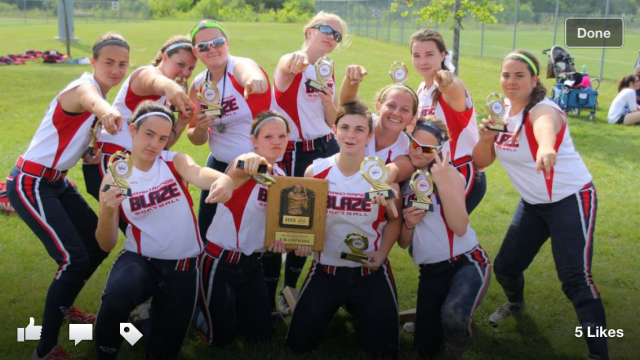 Updated Sunday February 7, 2016 by Grand Rapids Blaze Softball. This is the beginning of something really great. As you can see, we now have a brand new website! We are very much looking forward to growing this great organization with many great players and families. Thank you for being a part of Grand Rapids Blaze.